Choose from the list of Top SEO Agencies in Houston that focused on Link Building, Website Ranking & Various Search Engine Optimization Services. 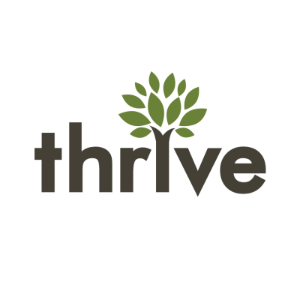 Thrive is a full-service digital marketing agency headquartered in Arlington, Texas. Since they are a full-service agency, they can handle everything in-house from building a custom WordPress website to managing your social media to developing and executing a search engine marketing campaign. The agency specializes in Web Design, SEO, Digital Marketing, Content Writing, E-commerce Optimization, Email Marketing and many more. 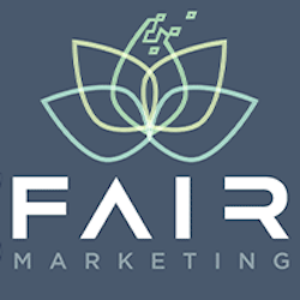 Fair Marketing is a digital marketing firm with headquarters based in Houston, TX. Founded in 2005, Fair Marketing has become one of the fastest growing companies in the United States and is ranked on INC 5000. FM works with medium to enterprise businesses to increase their online visibility and expand their customer base by offering full turnkey services such as Lead Generation, Sales Generation, Affiliate Marketing, Marketing Automation, Content Marketing, Reputation Management, SEO, PPC Advertising and Social Media Marketing.